Born on September 2, 1964, Keanu Charles Reeves or simply Keanu Reeves is a well-known Canadian actor, producer, director, and a musician. He gained popularity and fame from all of his blockbuster films and with his brilliant acting skills. Keanu Reeves began his acting skill at a very young age of 9 and when he was 15 years old, he played the role of Mercutio, a close friend of Romeo, of William Shakespeare’s Romeo and Juliet at Leah Posluns Theatre. 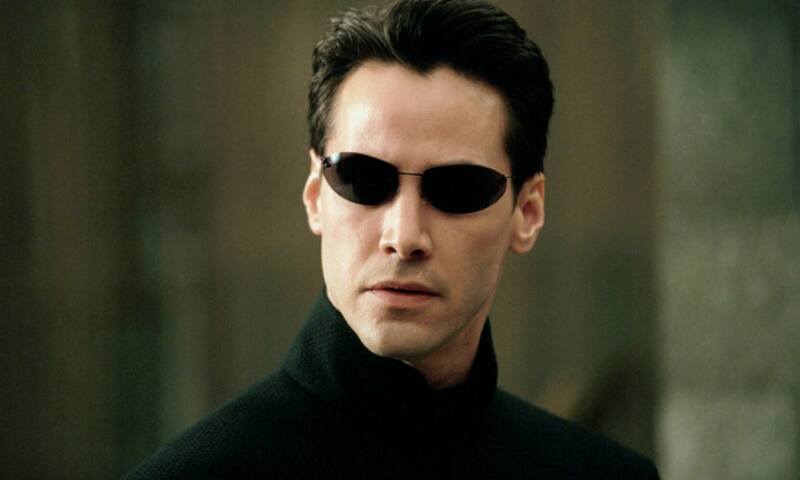 If you still remember, Keanu Reeves starred in a science-fiction and action film The Matrix way back 1999 which made impressive ratings, positive ratings, million viewers, one of the highest grossing films, and a box office success. He also well-known for his heart stopping action movie John Wick. 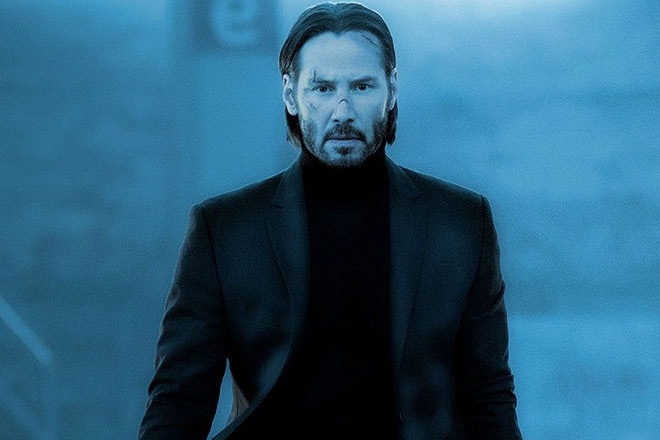 With all the fortune he got, Reeves shares it with people with needs. He actually set up a charity, choosing not to attach his name to the organization. Reeves also supported PETA (People for the Ethical Treatments of Animals), the SickKids foundation, and stand up for cancr. Recently, Reeves without second thoughts, helped a child with need of medical surgery. Our fellow Filipino Phillips Rodriguez expressed his gratitude to Reeves in his social media account Facebook of how grateful he was that his child can finally get medical surgery. 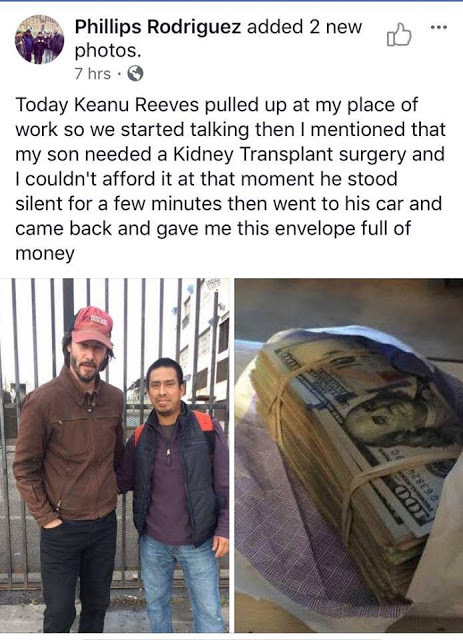 Kudos for the very kind hearted actor, Keanu Reeves!